Dubai-based luxury ecommerce platform The List that raised $1.7 million in seed funding last year now accepts Bitcoin as a payment method, the company announced in a statement yesterday. The payment method is only available on The List’s iOS app. 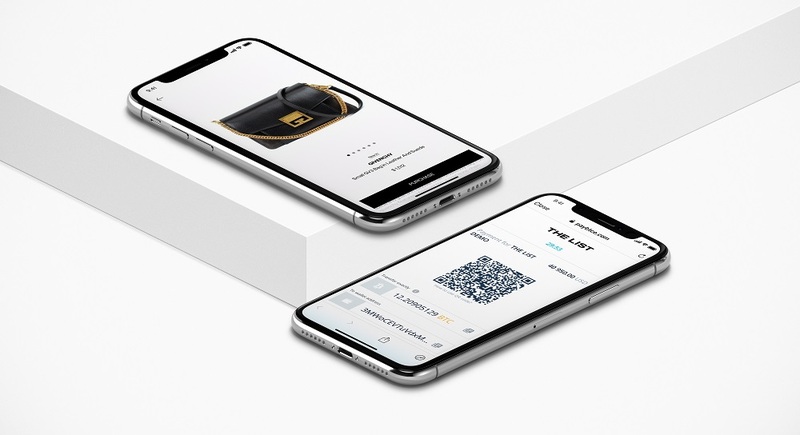 The startup claims to be the first luxury fashion mobile platform to offer the Bitcoin as a payment option. In the second phase, The List aims to add over 20 additional cryptocurrencies including Litecoin, Ether, Lisk, Tron, and Ripple to enable users to purchase luxury fashion and lifestyle products from its marketplace. The service has been launched in partnership with BitBay Pay, a crypt payment processor by Europe’s largest crypto exchange BitBay.